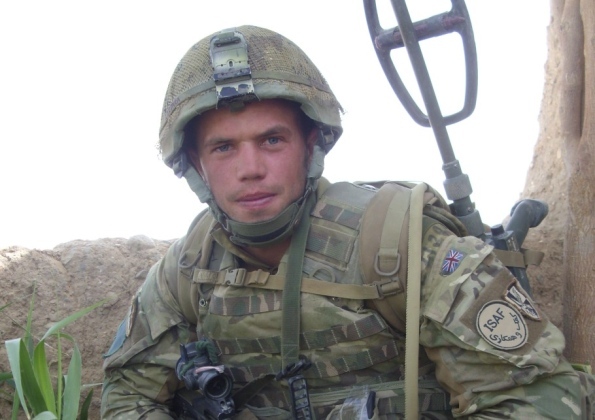 Rugby4Heroes launches first ever Charity Fashion Show! The Rugby4Heroes Event team today launched their first ever Fashion Show to be held on Thursday 12th March 2015, at 7pm – 10pm. Why not join us for a night of fashion, drinks and canapés, all in aid of 353 and ABF The Soldiers Charity? 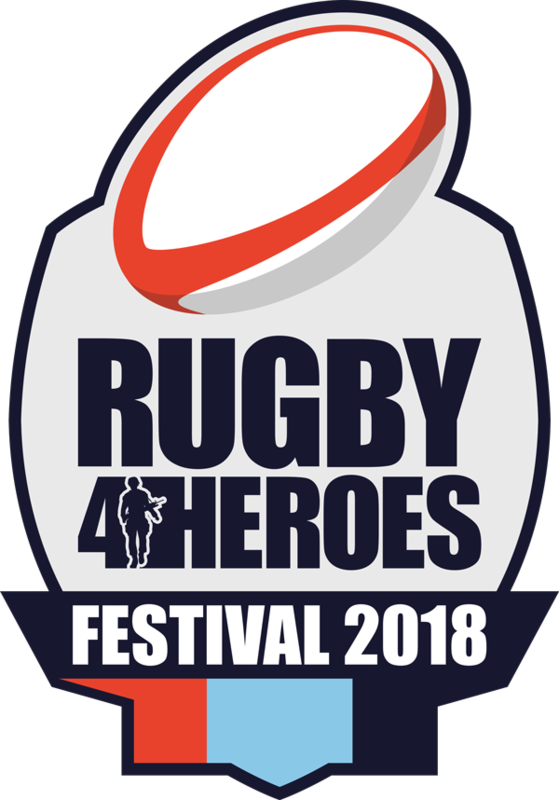 Revolve Ladies have kindly decided to support Rugby4Heroes this year in their annual fashion event and we’re really excited about it. The ladies at Revolve are a very professional team and the evening is set to be a glitzy and glamorous affair. The event will be held at the prestigious Warwickshire Golf and Country Club in Leek Wootton, Warwickshire and the admission price includes a glass of fizz, canapés, and a show programme. This is set to be a fabulous night and limited runway seats are available now too! General admission tickets for the night are priced at £15, including prosecco, canapés and an event programme. Front row runway tickets are also available on a limited basis for £25 each, including all of the above, great seats and a goodie bag to take home! 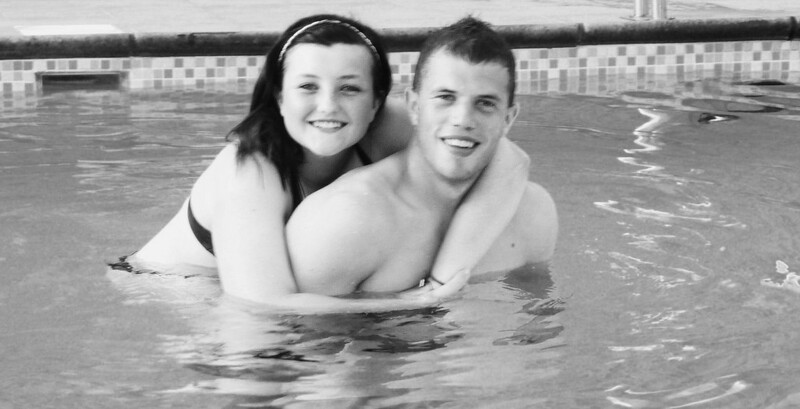 Why not make it a real night to remember ? These seats are very limited in quantity so book your tickets now to secure your place in the hottest seat in the house. Click on the link below to order your tickets! 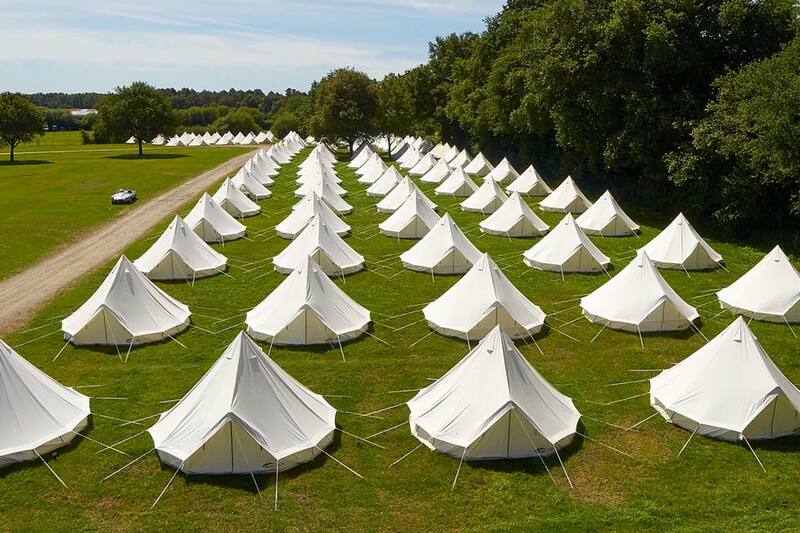 A small booking fee is payable for your tickets which covers our costs in handling card payments and processing your order. With a few days to go we wanted to share with you what we have in-store for our 3rd annual OLRFC Rugby4Heroes Ball, once again held at the fabulous Warwickshire Golf & Country Club on Saturday 25th October 2014. 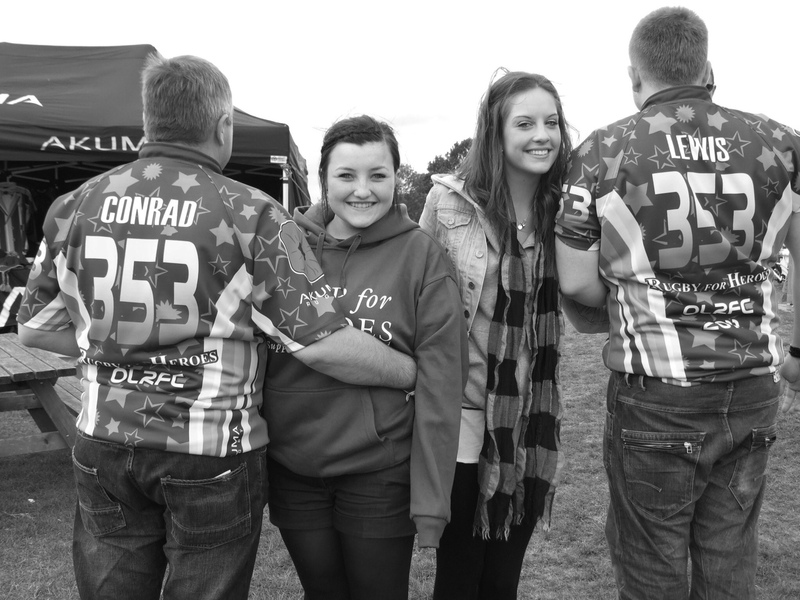 This year we hold the event in aid of 353 and ABF The Soldiers Charity. Its a sell out with 208 guests! (Thank you all for your continued support!) We hope the evening proves a great success (we know it will be!) 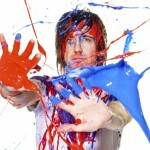 but more importantly we hope to raise a bucket load of cash for our two charities. They are two fantastic charities doing brilliant work in their own rights and we need you to help them keep on doing that important work. Please bring lots of money with you and be generous when asked to donate. There will be the Golden Raffle – we have some great prizes donated by some very generous people and businesses in the county and beyond. Our silent auction is filling up very nicely with some super money can’t buy items (well for this night it can!) and a few games to carry us through the night. 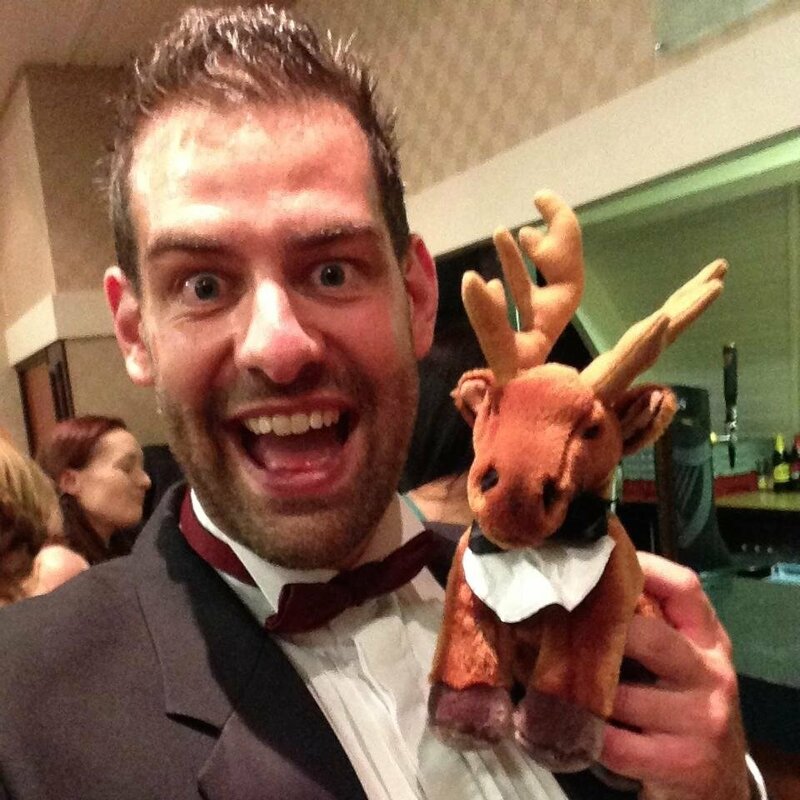 The evening will be marshalled excellently by our legendary MC, Todd, who has been a fab supporter of our events. He will be updating you throughout the night of the evenings proceedings and talking to our key speakers. 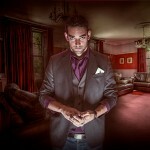 We also have the very talented magician, Jester Styles, working the audience in between arrivals and pre/post dinner. Live music is being provided by Emma Stevenson who is a period 20s/30s/40s singer on arrival with your champagne reception. Thom Kirkpatrick our very own 21st Century one man band, who performed at our Rugby & Music Festival in May also will be taking us through the evening with his unique performance. Plus, the usual heads and tails, golden raffle and silent auction, and a great event photographer. Last orders at the bar will be 12.30am with carriages at 1am. Don’t forget your 1920s themed dress, or if you prefer, black tie and tux for gents, ball gown or cocktail dress for ladies. Cheese: an optional fourth course of a cheese platter is available, with cheddar, brie, stilton, grapes, celery, crackers and chutney at a supplement of £4 per person.Please let me if you would like this option on your table – you can also order and pay on the night. Coffee, tea and mints will be served post dessert. The Warwickshire will be serving bottles of port on the night for purchase at £34 a bottle if required plus of course their usual excellent and well stocked bar! Please advise us of any vegetarian diners in your party or any food allergies that you want me to advise to the venue. We have asked the Warwickshire to avoid the use of tomato and mushroom in the soup. We are really looking forward to having a fantastic evening of good food and wine, great fundraising and some terrific entertainment! 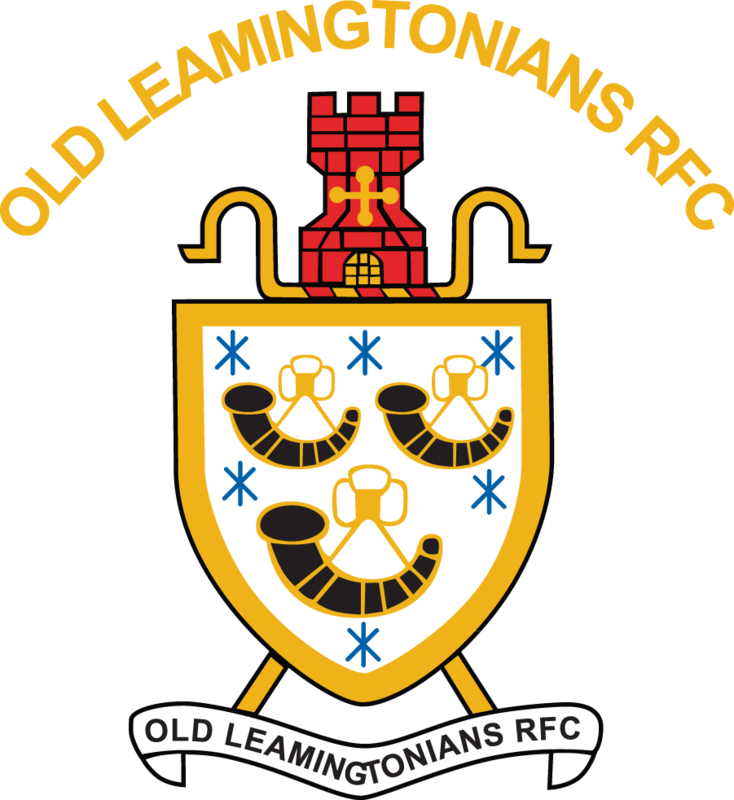 Mandip Sehmi has accepted an invitation to become patron of Old Leamingtonians RFC Rugby4Heroes which supports many armed forces charities through event fundraising. He will fulfill the new role alongside existing Patron BBC explorer, television presenter and public speaker – Monty Halls. 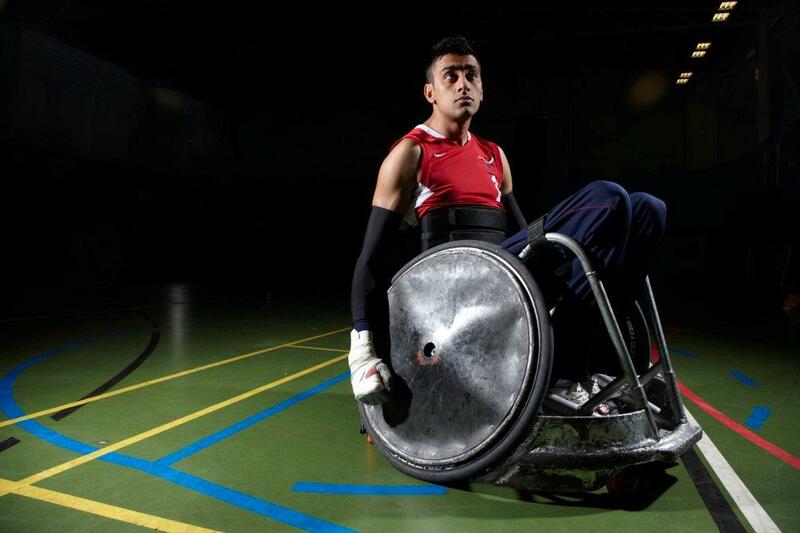 Mandip Sehmi who suffered a spinal cord injury in the summer of 2000 in a road traffic accident, now diagnosed as Teteraplegic and now a full time wheelchair rugby player and member of Stoke Mandeville Storm and the Great Britain Wheelchair Rugby squad who came 5th at London 2012. 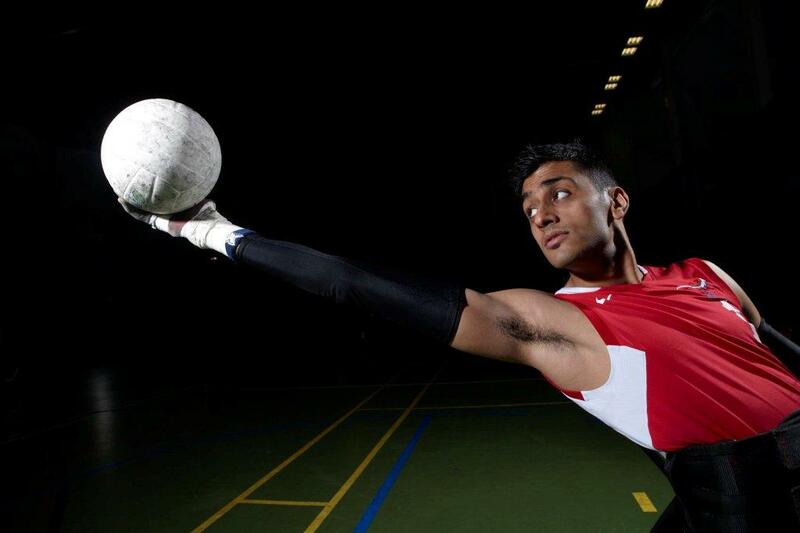 Mandip explains “The highlight of my career so far has to be the 2012 London Paralympics. Being selected for a Paralympics is huge honour, to represent your country at the highest sporting level is what every athlete trains for. A home games made it even more special, I’m very proud to have taken part. After narrowly missing out on a medal my hunger and desire to gain one has fuelled my training even more, I hope to be selected for Rio 2016 and I hope my team can come back with a medal. 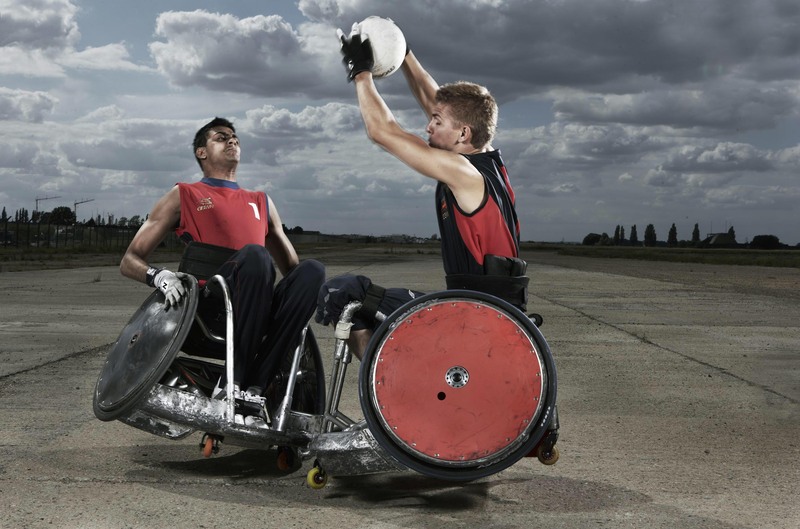 It’s hoped that Mandip’s role with the OLRFC Rugby4Heroes team will inspire a new generation of supporters, rugby and wheelchair rugby players, at one of the country’s best charity event teams. Saturday (26th October) sees the 2nd annual OLRFC Rugby4Heroes charity ball at the Warwickshire Golf and Country Club with a ‘Masquerade’ theme. 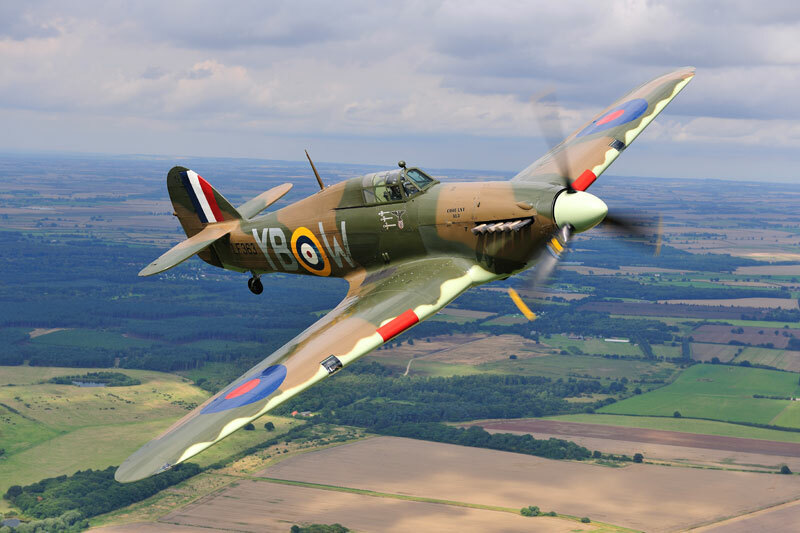 It is hoped that an evening of fantastic fun, marvelous music, fine food and charitable donations will help raise money for both 353 and Help for Heroes. 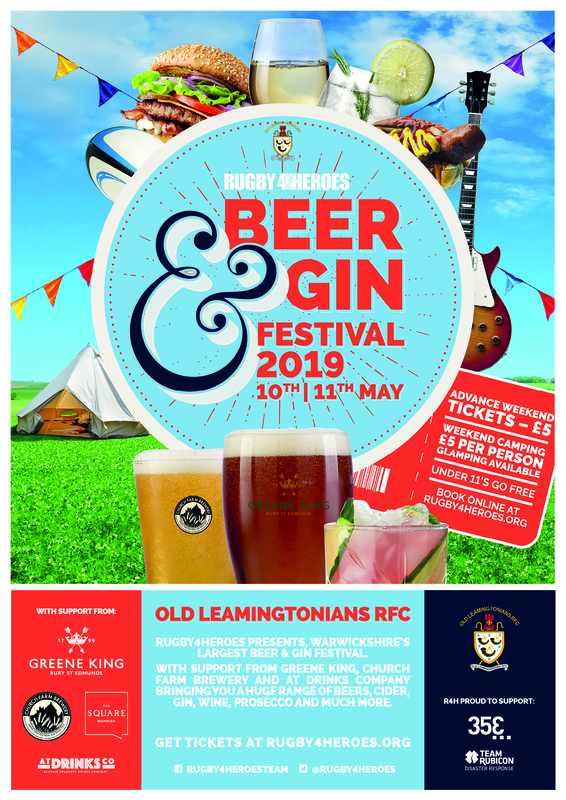 Six years ago, a group of rugby players and supporters at Old Leamingtonians RFC, with connections to the Armed Forces, decided to organise an all day Festival of rugby and music for charity. 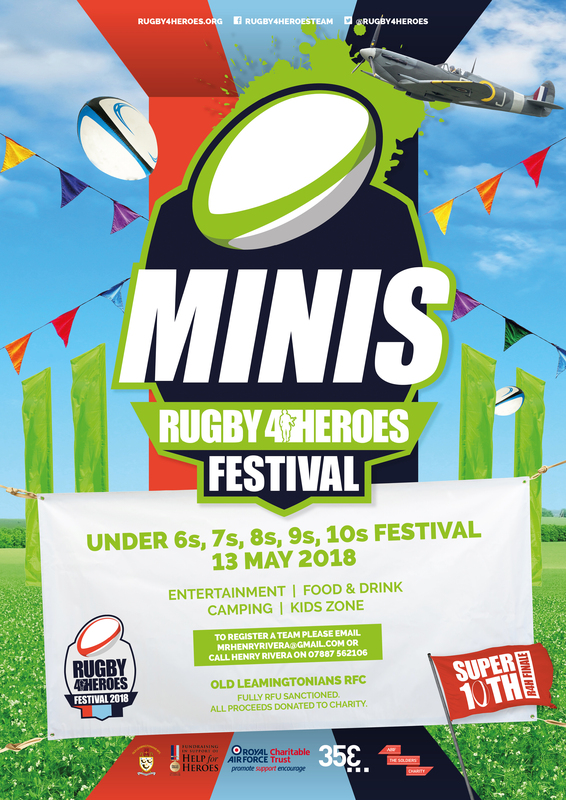 The day was a huge success and featured Men’s, Ladies, and Mini and Junior Rugby. 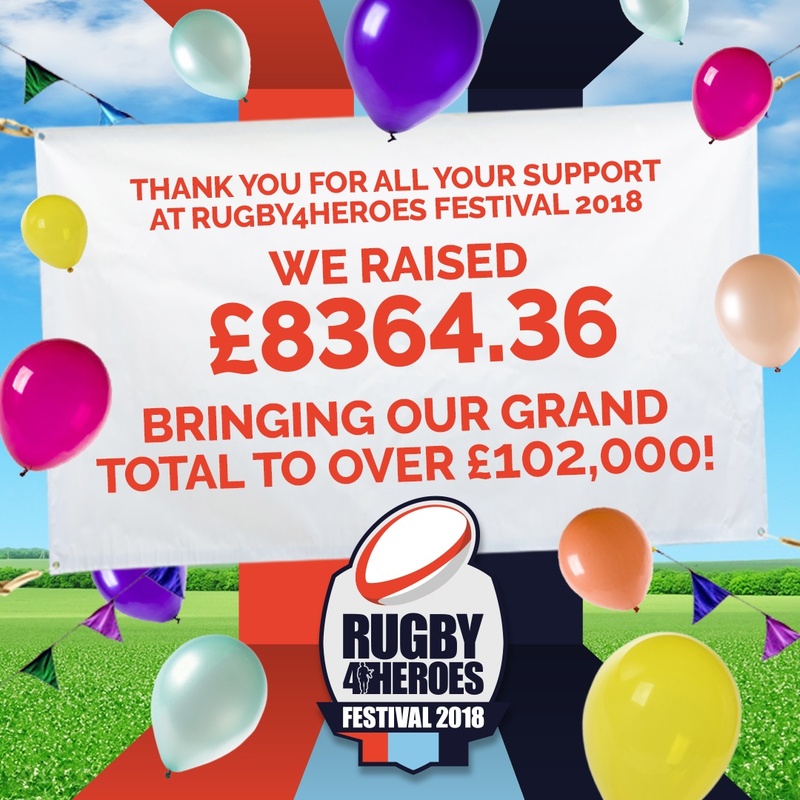 Five years on and over £26,000 has been raised from our annual rugby and music festival and black tie balls for Help for Heroes, 353, The Royal British Legion and a range of other forces charities. 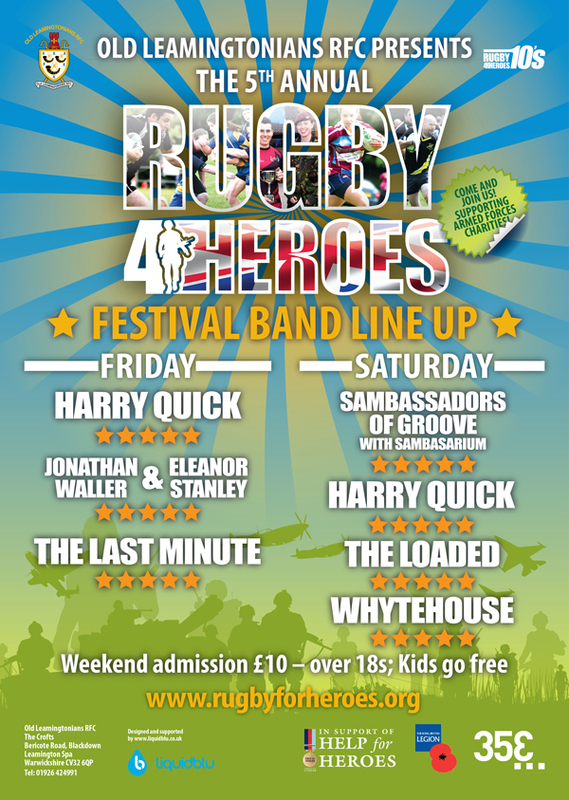 Rugby4Heroes 2013 Band Line up confirmed! 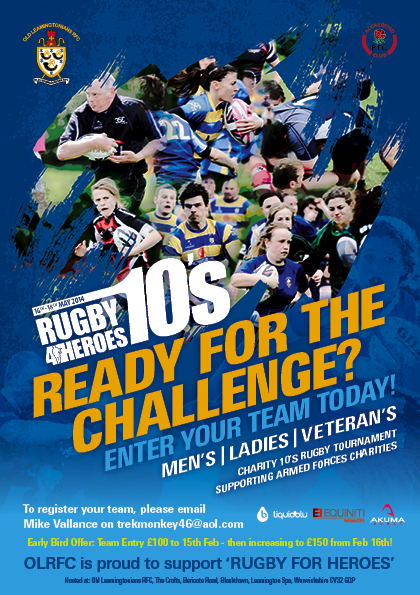 Rugby4Heroes 2013 Band Line up has been confirmed! Both Friday and Saturday nights are packed with an eclectic mix of Acoustic, Groove and Rock!